Going beyond quick fixes, and let a leading orthopedic surgeon show you how to stop damaging and start saving your knees, the body's hardest-working and most complex joint. ...and much more. 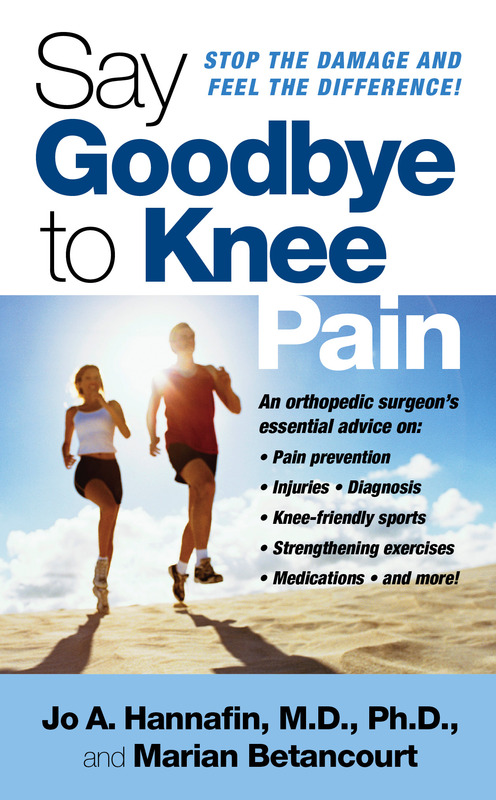 You'll also find everyday wisdom for protecting your knees from wear and tear, and practical advice on lifestyle changes that can turn back the clock on your knee pain. 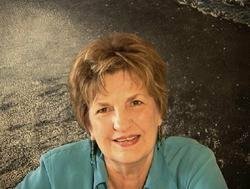 Marian Betancourt has written numerous books on health and women's issues. Her most recent books include What's in the Air?, a guide to managing seasonal and year-round allergies; and Playing Like a Girl: Transforming Our Lives Through Team Sports. She has written for the Associated Press, Philadelphia Inquirer Magazine, Sports Illustrated, and other national publications.